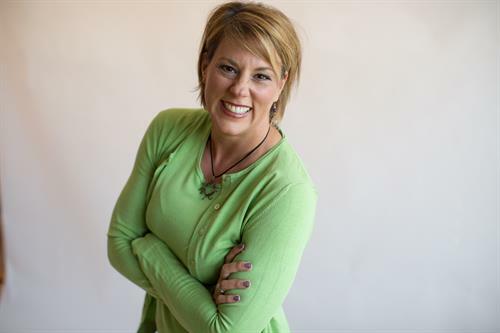 Darcy Luoma, Master Certified Coach (MCC), dynamic motivational speaker, facilitator and trainer, has expertise in leadership, team development, appreciative inquiry, organizational and relationship systems, emotional intelligence, and personal effectiveness. Darcy has a proven track record in consulting and developing managers and executives for the past 20 years in small businesses, universities, non-profits, and corporations throughout the United States, China, France and Mexico. In addition to holding her MCC certification from the International Coach Federation, she is also certified in Organization, Relationship and Systems Coaching and is a certified Women-Owned Small Business with the Small Business Administration. As an organization development specialist and leadership coach, Darcy helps clients produce fulfilling and sustainable results. Her masters thesis (MSOD, Pepperdine University) showed profound results that life coaching significantly increases participant's overall life satisfaction and improves their personal and professional growth. Along with balancing being a wife and mom of two daughters, Darcy enjoys hiking, adventure travel, and competing in triathlons--including finishing an Ironman.